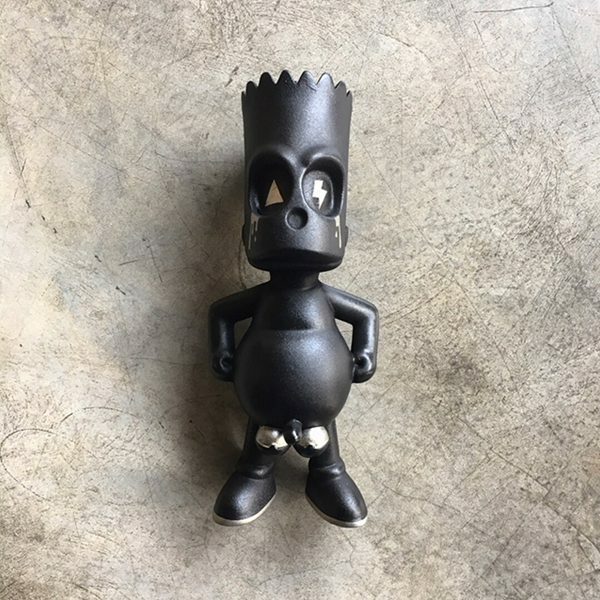 Abiebi’s Bartballs NOIR is handmade and one-of-a-kind. 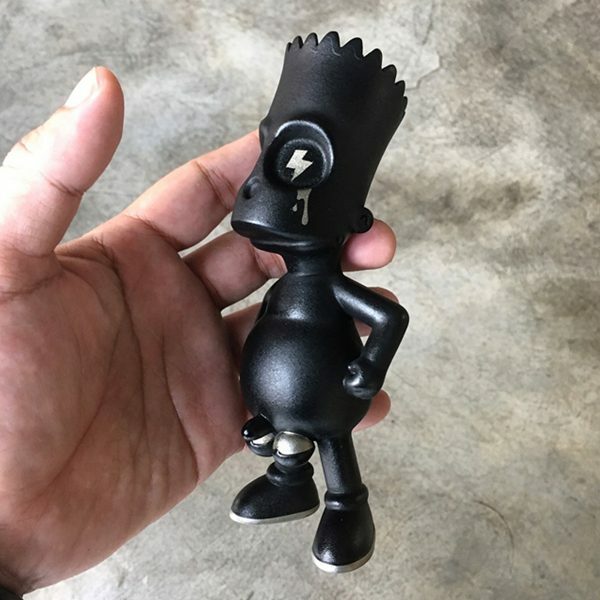 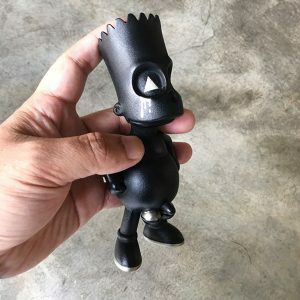 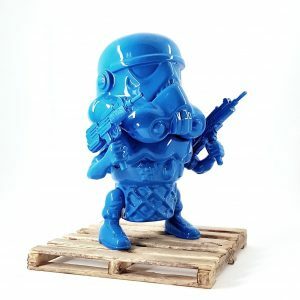 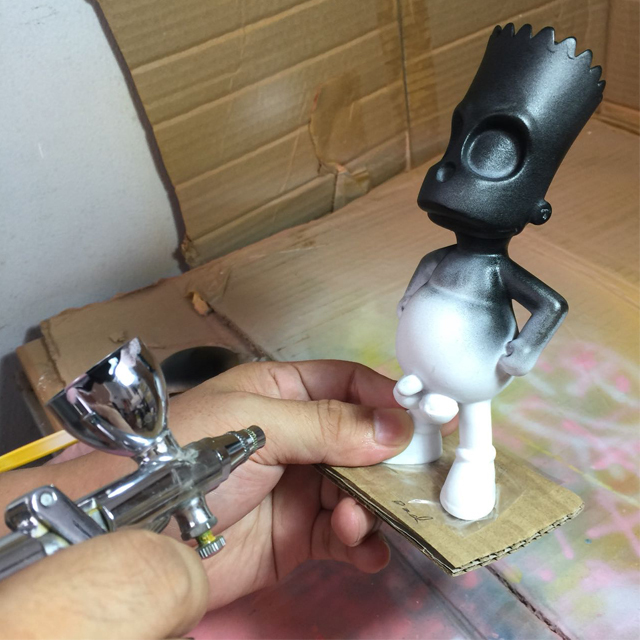 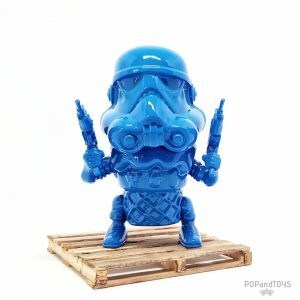 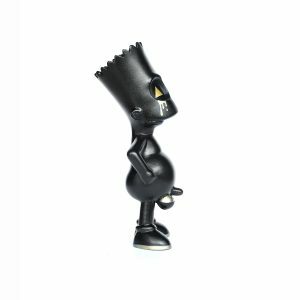 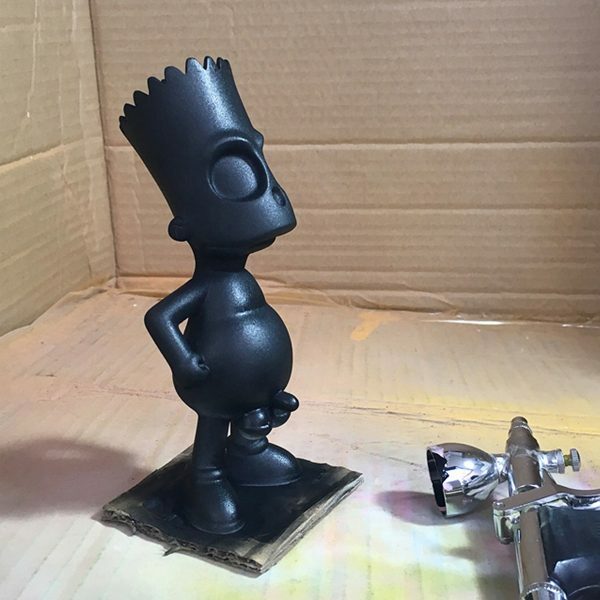 With a palette personally selected by Abiebi for his first-ever designer toy auction, Bartballs NOIR was made and prepared exclusively for this auction. 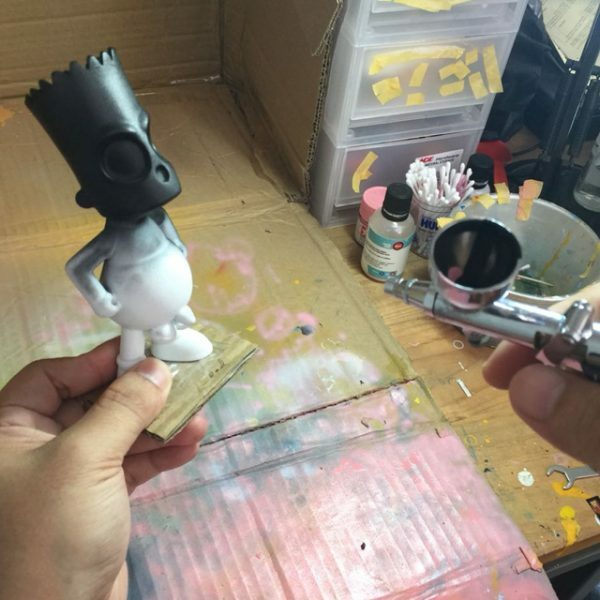 All details and elements of Bartballs NOIR were designed by Abiebi and meticulously painted by hand.